Jason concentrates his practice on complex civil litigation in both the trial and appellate courts. His practice encompasses general commercial and business disputes, corporate and partnership disputes, construction defects, insurance coverage, and general personal injury and insurance defense. He has written and argued numerous appeals in the New York State appellate courts. 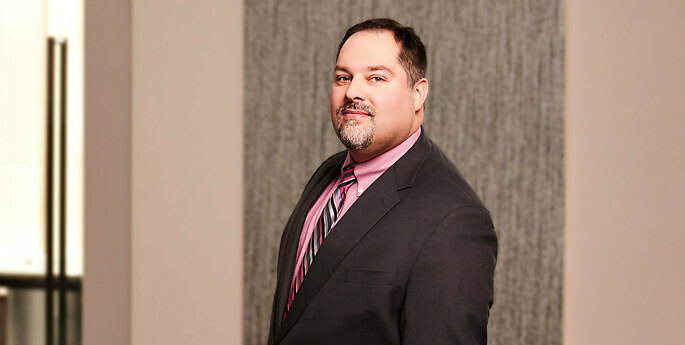 Jason also devotes a significant portion of his practice to Occupational Safety and Health Act (OSHA) consulting, regulatory compliance counseling, and the defense and management of OSHA inspections and whistleblower claims. He has represented manufacturers, construction contractors, sawmills, dairies, nonprofits, coating and dipping facilities, warehouse operators, supermarkets, fabricators, machine shops, trenchers, hospitals, nursing homes, and other businesses. He has published a number of articles regarding OSHA enforcement practices and strategies for mitigating OSHA exposures. Jason’s multidisciplinary practice combines knowledge from several subject matter areas to facilitate a multifaceted approach to lawyering. He draws upon the interplay of insights, concepts, and experiences from each practice area, which enables a holistic approach to analyzing legal problems and developing strategies tailored to each client. Jason is OSHA 10-Hour Construction Safety & Health certified.